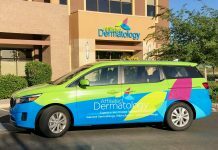 There’s a special place in the heart of the valley dedicated to opening up opportunities for women to come together and learn and grow with the support of one another. 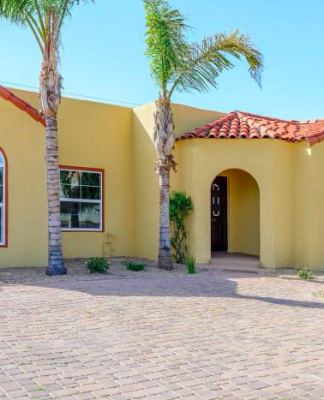 Hera Hub, located at 2111 E. Highland Avenue in Phoenix, is a female-focused co-working space with an exciting array of events, educational sessions and resources. 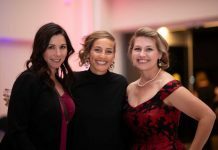 This business accelerator has plenty on offer for fabulous females, from conference rooms to development programs and much more. 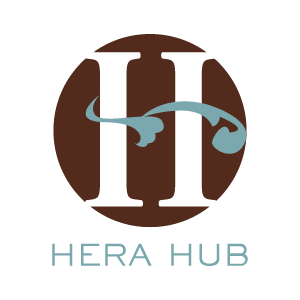 If you’re interested in attending a session at Hera Hub, or learning more about what this outstanding office space and learning environment can do for you, please visit the official website HERE. 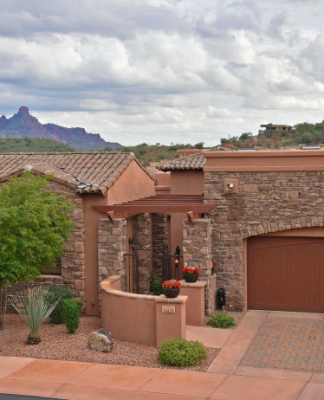 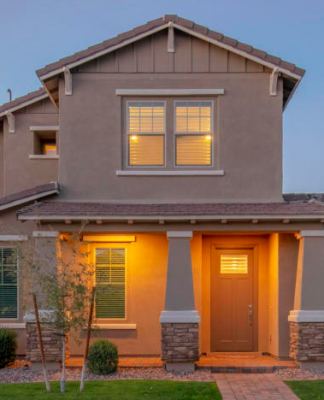 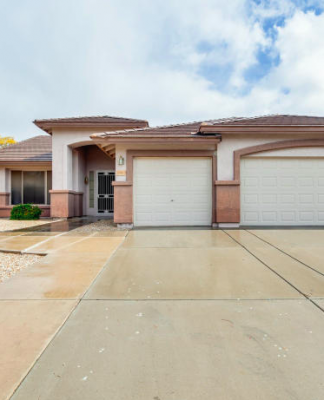 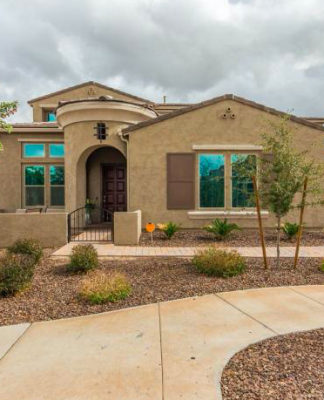 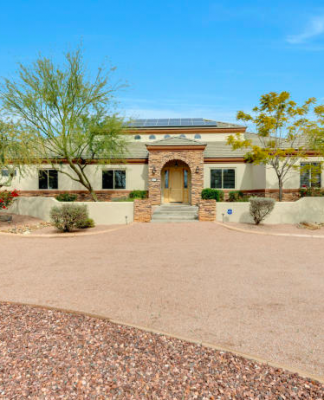 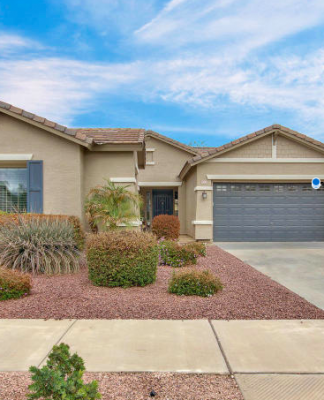 Previous articleThis Home in Chandler has it all!